How can the UN both remember and ignore the Holocaust? 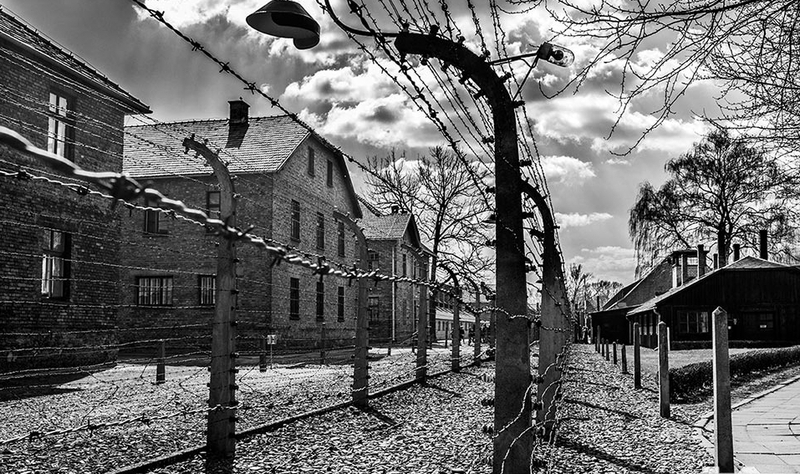 A couple of months ago, I wrote an article entitled “Are we talking too much about the Holocaust,” in which I came to the conclusion that it was not that we speak too much of the Holocaust, but maybe that we speak of it in the wrong context. As we are days from remembering the Jewish Catastrophe as an international community, I cannot help but ponder on the United Nations’ double standards about the tragic event that took the life of six million innocent Jewish people. Every January 27, the international community remembers the Holocaust with various services, memorials and exhibits across the globe. That date also coincides with the anniversary of the Liberation of the “Death Factory” at Auschwitz-Birkenau. 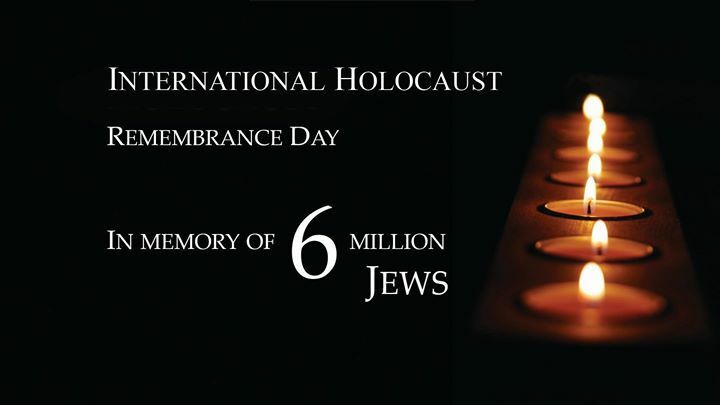 International Holocaust Remembrance Day was initiated in 2005 by the United Nations through UN Resolution A/RES/60/7. 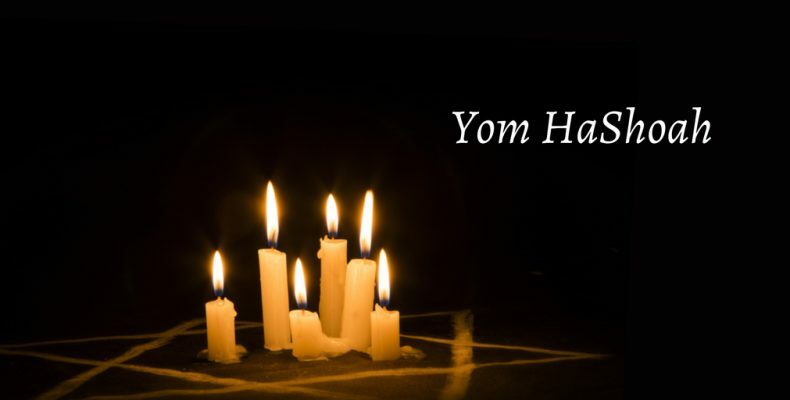 It is different from Yom Ha Shoah (Day of the Catastrophe) or Holocaust Remembrance Day that was initiated by David Ben Gourion in 1953 and takes place every year in Israel on the 27th of Nisan. The United Nations has been making efforts to remember the Holocaust, and that is commendable. I am not sure why it took the international community 60 years to declare a day for Holocaust memory, especially in light of the death of more and more of the survivors in the last few decades and the push by many pseudo-historians to deny that it ever took place. Nevertheless, the UN do recognize the Holocaust. But there are two sides to that coin! The UN found it crucial to include “Nor is it acceptable to call for the elimination of any State or people” in their statement, most likely referring to the Nazi regime’s attempt at completely destroying the Jews. 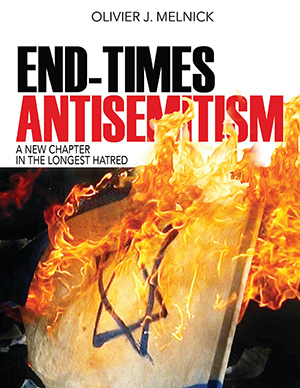 But when we look at the UN’s role in contemporary antisemitism and demonization of Israel, one wonders if it applies to current events? Furthermore, UN Resolution 60/7, seems to be suffering from a very strong case of double standards when it comes to the Holocaust, Israel and the Jewish people, especially in light of Resolution 2334 passed in November 2016. Amongst other things, the text of UN Resolution A/RES/67 states that they urge, reject and condemn, but do they? • Urges Member States to develop educational programs that will inculcate future generations with the lessons of the Holocaust in order to help to prevent future acts of genocide, and in this context commends the Task Force for International Cooperation on Holocaust Education, Remembrance and Research; yet many Arabs members of the current UN either finance the Palestinian cause or heavily promote its revisionist narrative. • Rejects any denial of the Holocaust as an historical event, either in full or part, yet the UN has no problem supporting the Palestinian Authority whose leader Mahmoud Abbas wrote his dissertation on Holocaust Denial. • Condemns without reserve all manifestations of religious intolerance, incitement, harassment or violence against persons or communities based on ethnic origin or religious belief, wherever they occur; yet UN member states turn their back on crimes against humanity committed by the Hamas, victimizing the Palestinians while demonizing Israel. I place very little faith in the ethics of the United Nations. It is true that it is through that organization, Israel was voted into a modern state in 1947. Since then, the UN has passed more resolutions against Israel than against many other countries combined. So when they say “The Holocaust was a turning point in history, which prompted the world to say “never again”. The significance of resolution A/RES/60/7 is that it calls for a remembrance of past crimes with an eye towards preventing them in the future, this means very little to most Jews. Words without actions carry no weight, especially in the case of the Holocaust! How can the UN both remember and ignore the Holocaust? Well, they can’t! In the meantime, countries AND individuals can do their part to remember and tell the future generations. We can start by visiting the Shadows of Shoah site that very tastefully give an eternal voice to the few surviving victims of the Shoah. Because of them and for the rest who speak no more…NEVER AGAIN!